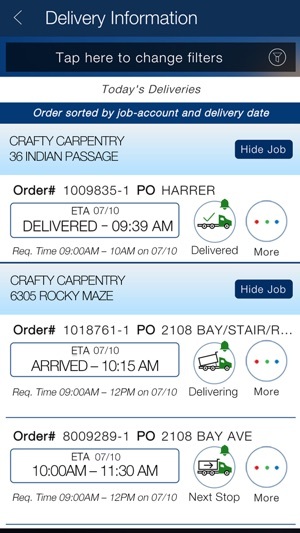 The East Haven Builders Supply app for your iPhone helps professional contractors save time and money. 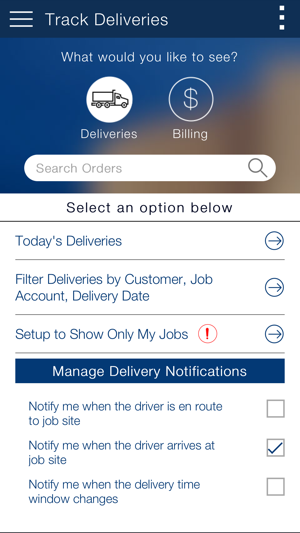 Our app makes it simple to track jobsite deliveries, check your billing information, sign up for events, promotions and more. Finally! 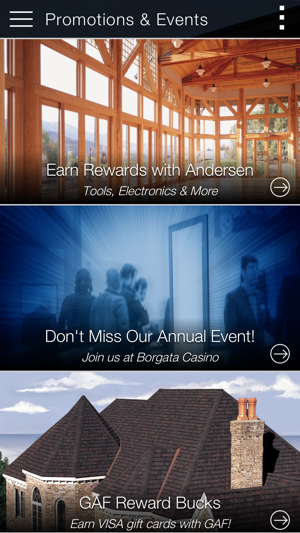 An app that works as hard as you do. 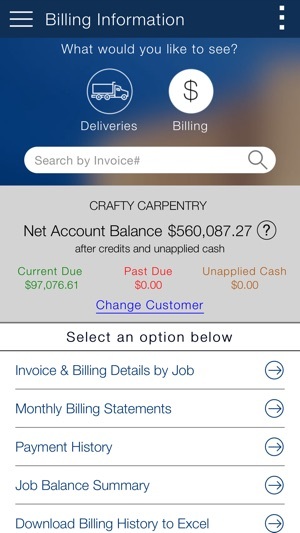 - Access billing reports to help manage your account. 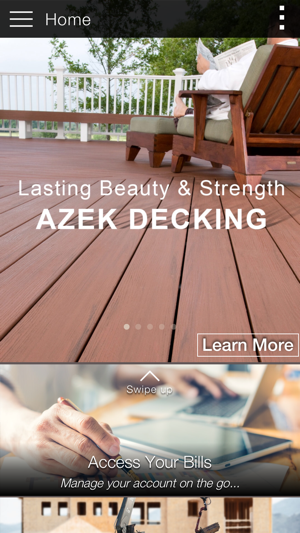 Whether you’re a contractor, builder, or remodeler, the East Haven Builders Supply Mobile App features tools that are just as important as your tape measure. Hope you find it useful. © Copyright 2013-2018 - US LBM Holdings, LLC.